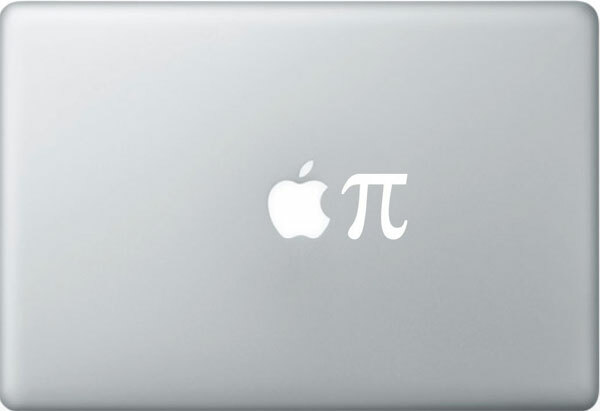 If you didn’t fancy the Batman MacBook Decal or the cool Iron Man MacBook Decal, then you might like this fun Apple Pie (PI) MacBook Decal. This vinyl decal is perfect for your MacBook or MacBook Pro 13″ – 17″. The decal can also be applied to your rear car window or any smooth surface. 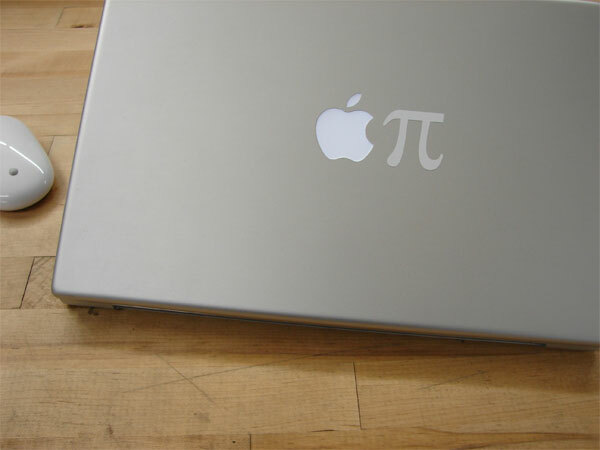 If you want one, the Apple Pie MacBook Decal is available for $2.00 from LastFuse’s shop over at Etsy, make sure you check out some of the other fun MacBook decal designs available.